Illustrations: 44 Color Illustrations. 15 B&W Illustrations. Biblio/Bio: Bio. Cat. of exh. 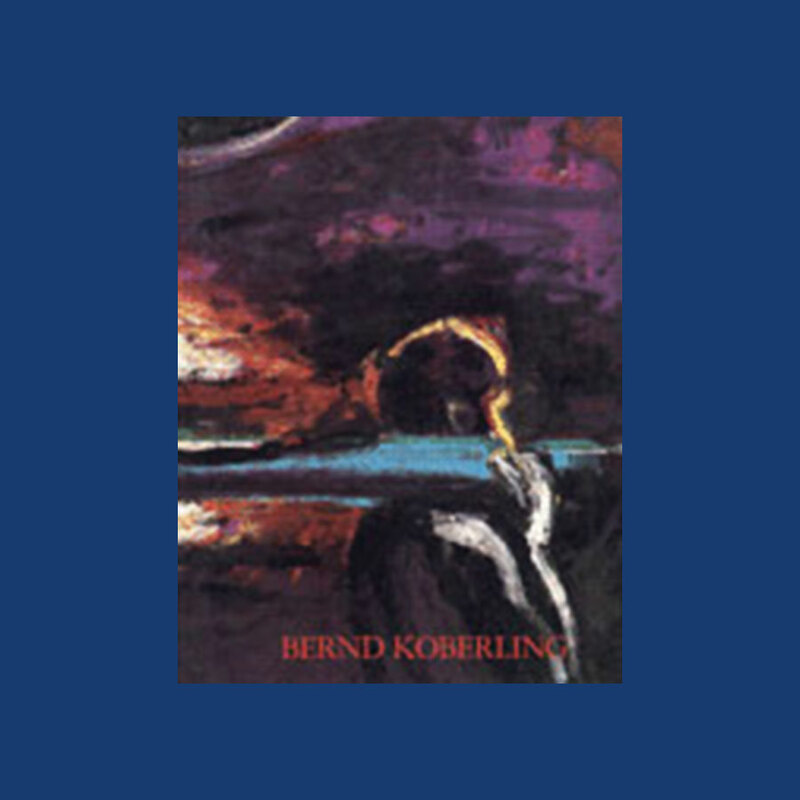 The fierce abstract expressionism and dark colors of Koberling’s paintings evoke the political turmoil and environmental concerns of his native city, Berlin. Koberling is a standard bearer in contemporary art.